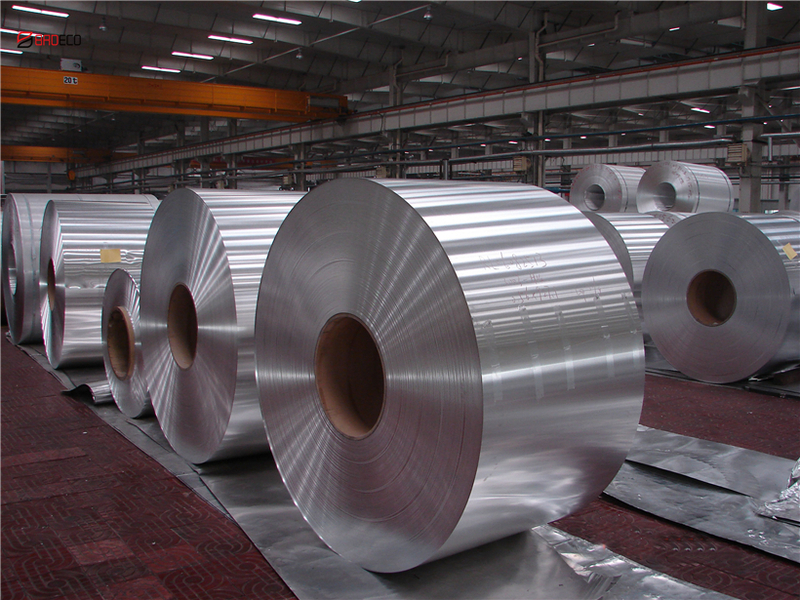 BRD aluminum coil is an alloy with very good corrosion resistance and moderate strength. 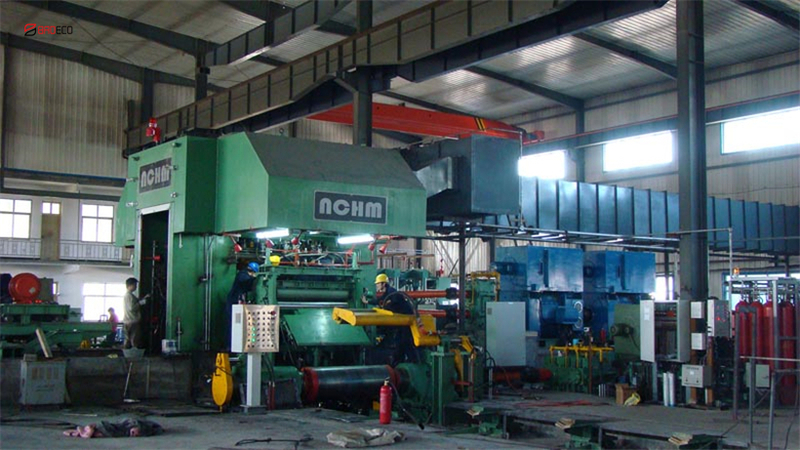 Excellent weld-ability, form-ability, with good mach-inability makes Aluminum coil popular and economical choice in Appliance Components. Also, it can be cold worked to produce tempers with a higher strength but a lower ductility while not heat-treated or used in casting. 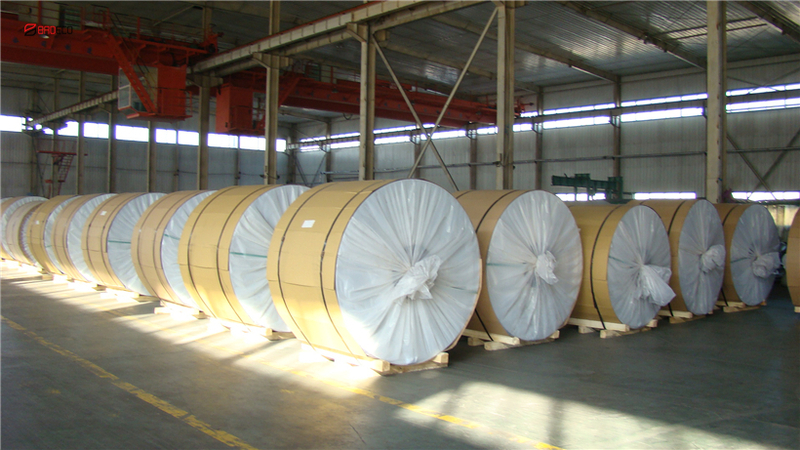 It is commonly rolled and extruded as aluminum sheet and foils which in different applications such as truck and trailer roofing, cooking utensils, pressure vessels, refrigerator panels, gasoline tanks, heat ex-changer, furniture components. Any interest or requirements please don't hesitate to contact us.